Special offers and online hotel reservation in Eger. Hotels with wellness and thermal services at affordable price. 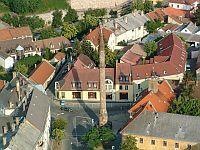 Discount booking in Eger, in the historic town of Hungary - nice environment, pleasant atmosphere, advanced service. The famous historic city, Eger has a lot to offer: the monuments of the Turkish times (e.g. the Minaret and the Turkish bath), museums, the castle and so on. Therefore it is worth to spend a few days here to explore the city. 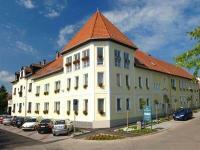 Moreover, a numerous quality accommodation provide your relaxation in Eger.